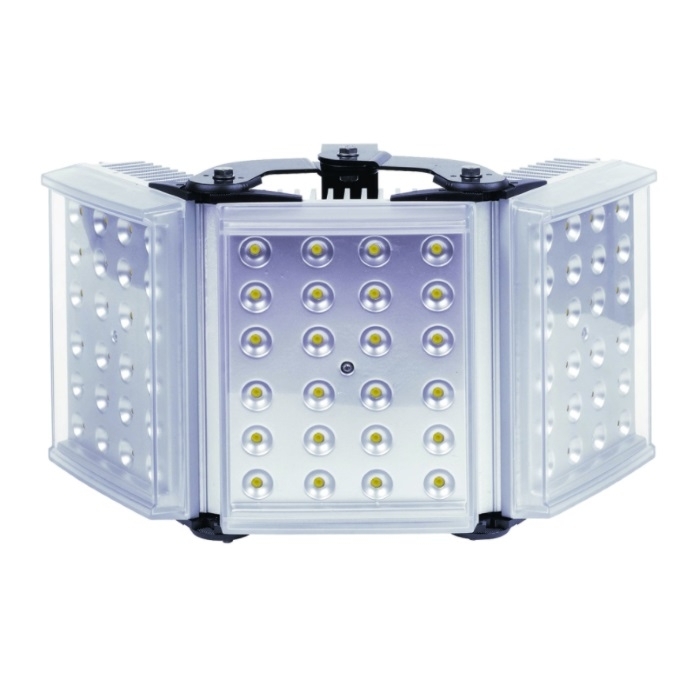 The RL150 is a medium range white-light illuminator with optional adaptive beam angles. These illuminators are designed to give even illumination and excellent images for night time surveillance. The RL150's flexibility allows the user to alter the angle to match the exact camera field of view with distances up to 80m.